Let our team help you out. No hassles, no obligations. 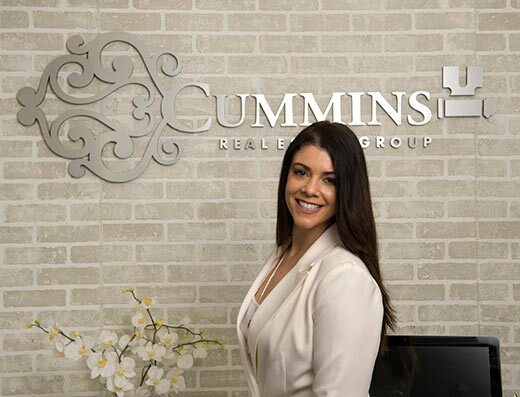 The Cummins Real Estate Group believes that every customer deserves the best care and service when buying or selling a luxury property in the Mission, BC area. We're here to serve your real estate needs and have what it takes to make a difference in your next transaction. Latest Mission Luxury Homes and Real Estate For Sale.